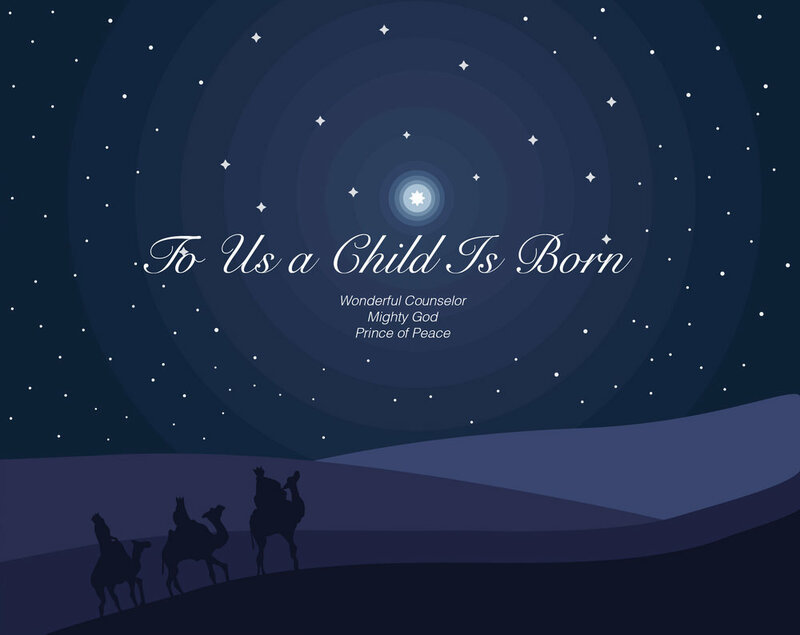 I worked with College Church Communications department to come up with a design with a Nativity story concept for the church's Advent Christmas worship series. I see the Nativity Story as a story of the beginning of a new hope which was symbolized through the light created by the stars, specifically the North Star. I created two designs which one has a night yet peaceful atmosphere and the other with a more luminous brighter ambiance. The client chose the luminous design as the final design for the series.